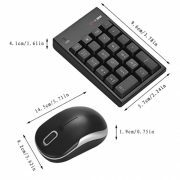 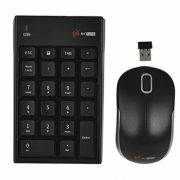 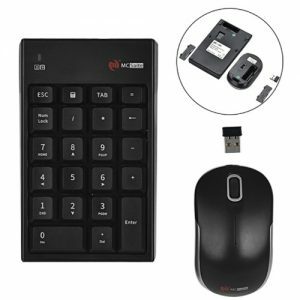 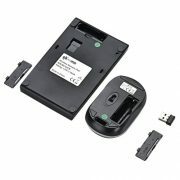 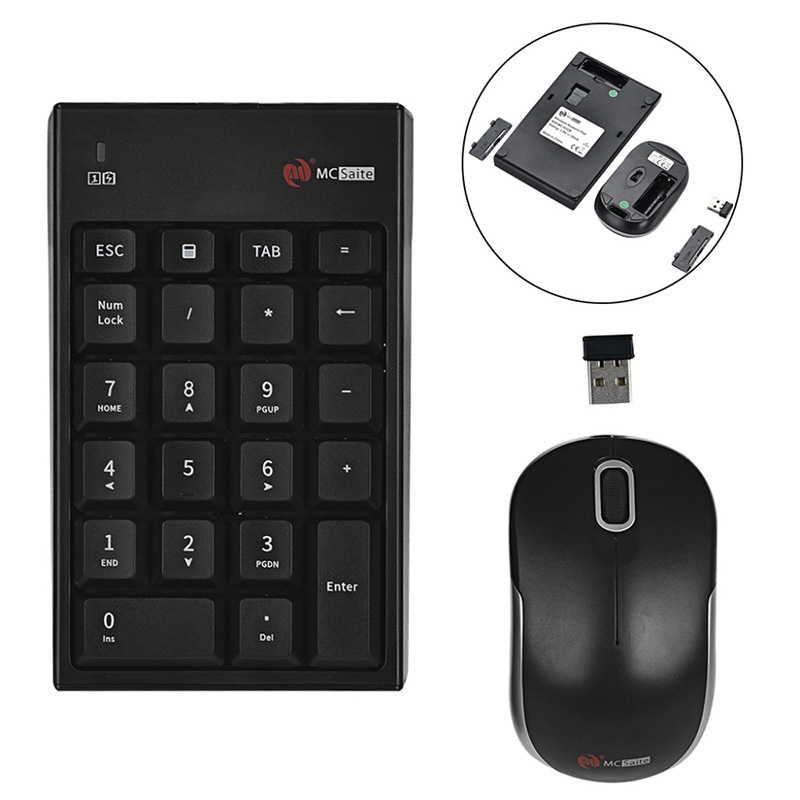 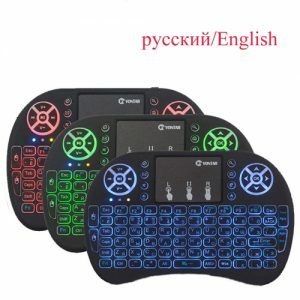 This is an ingenious wireless numeric keypad and mouse combo, which can be used just by plugging in USB receiver. 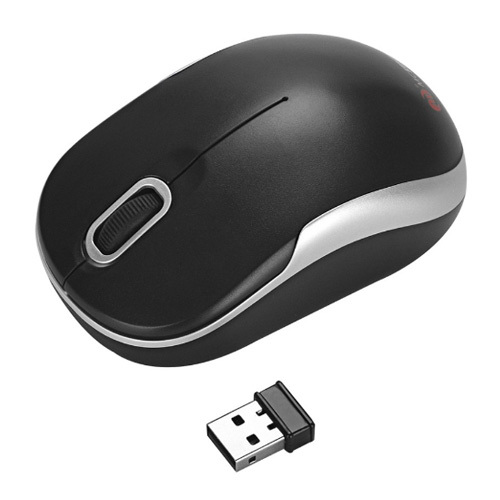 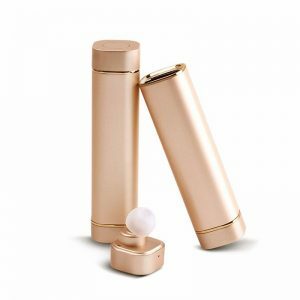 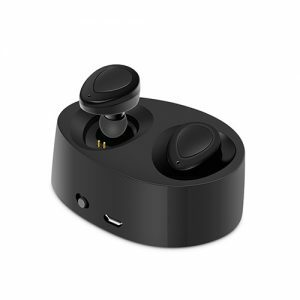 Plug-and-play: no device drivers are required. 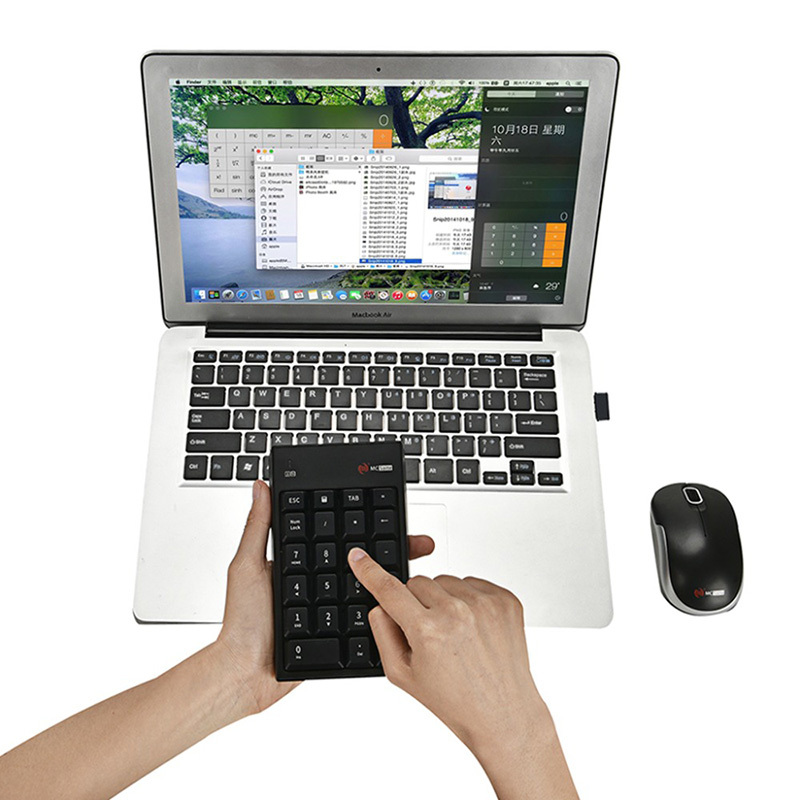 Support automatical hibernation mode, no power button needed. 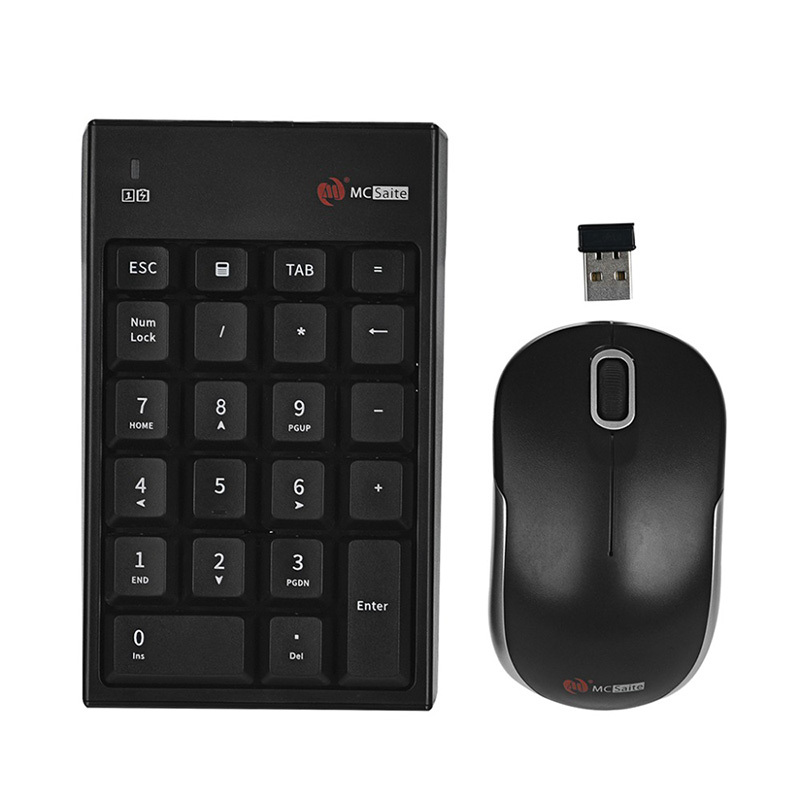 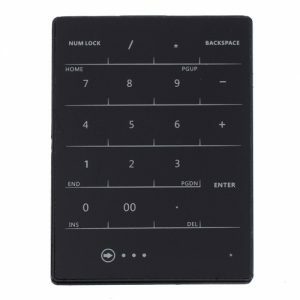 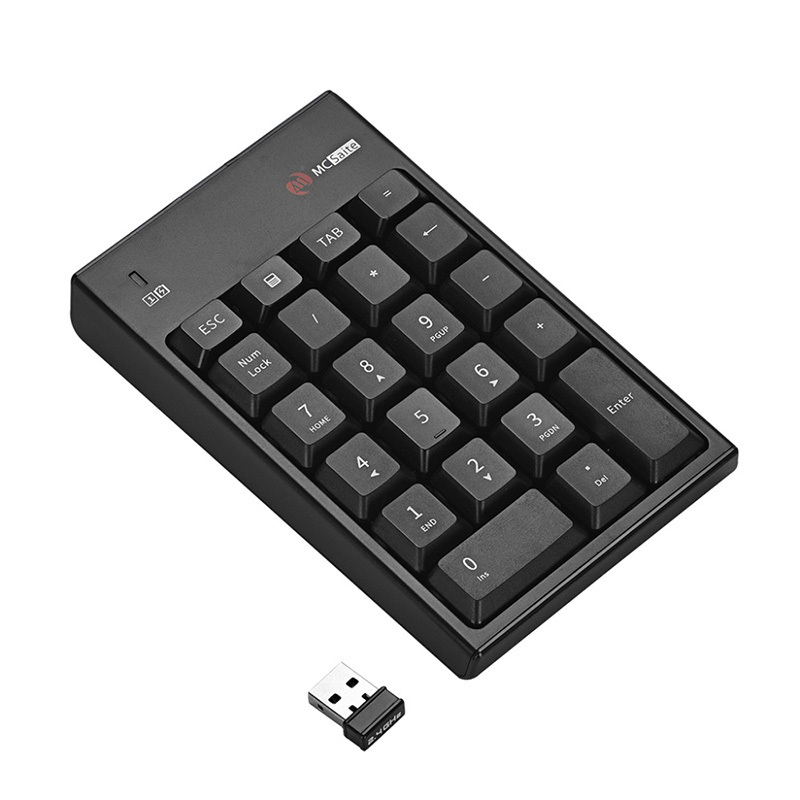 Thin and compact design: 22-key wireless numeric keypad, which is handy and portable. 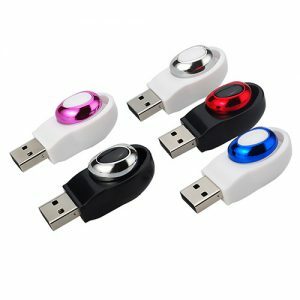 Compatible with Windows 2000/XP/Vista/Win7/Win8/Win10 operating systems, etc. 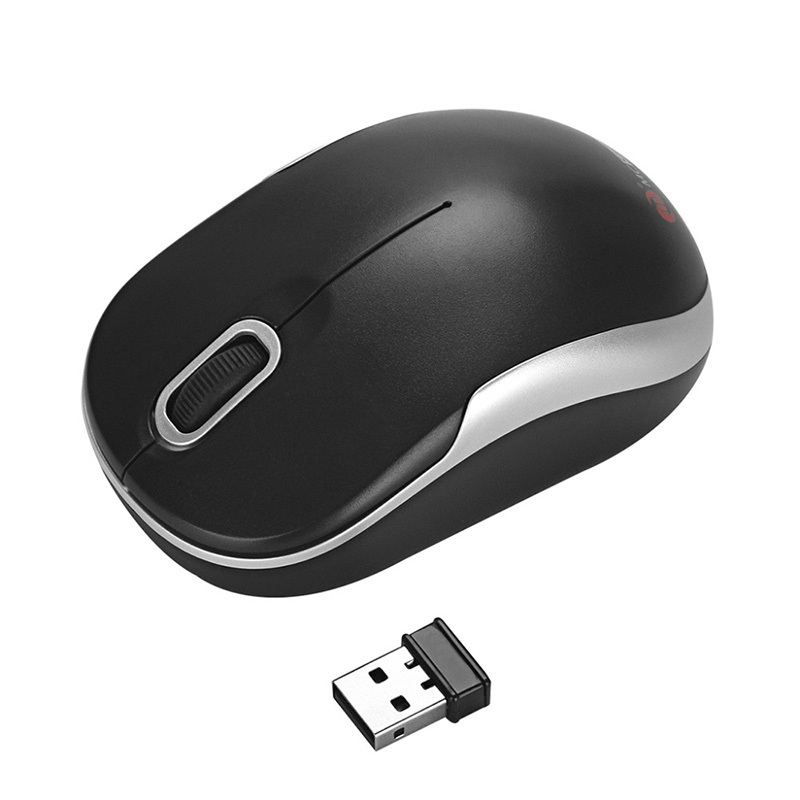 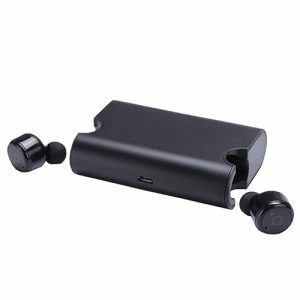 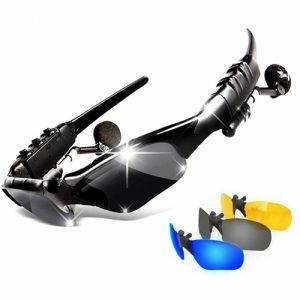 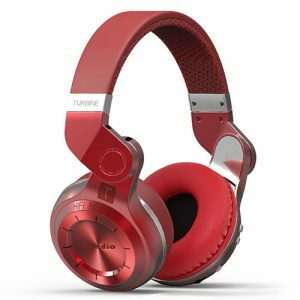 Compatible with: Windows 2000/XP/Vista/Win7/Win8/Win10 operating system, etc. Please allow 0-1cm error due to manual measurement. Please make sure you do not mind before you bid.